TOBI 2018 is the 9th Annual gathering of orthobiologics thought-leaders from around the globe. 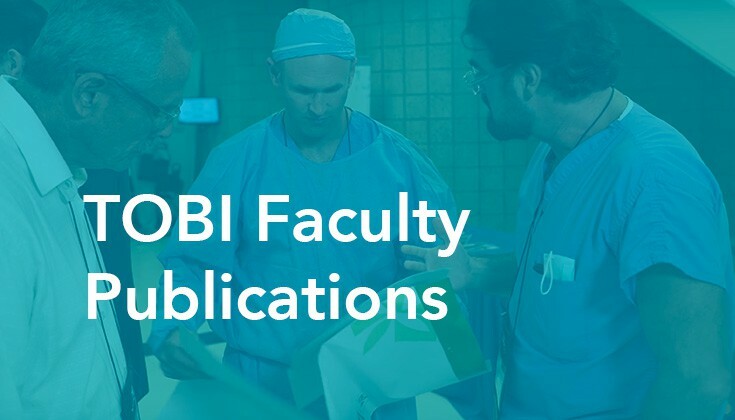 Attending TOBI empowers you to build relationships with other physicians, researchers and scientists on the forefront of regenerative medicine. 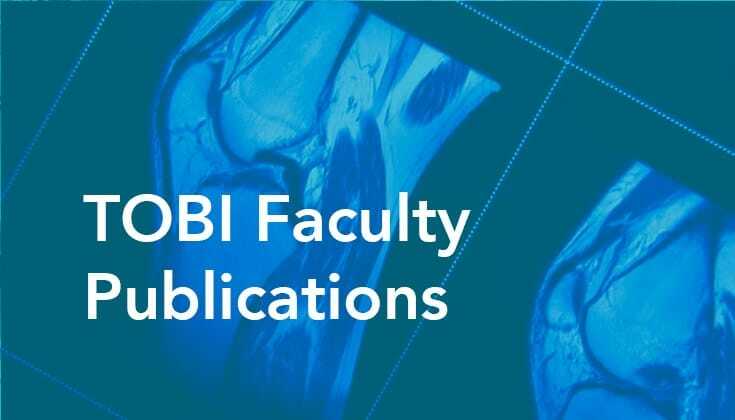 Engaging in the TOBI community provides you a platform to share your expertise with like-minded clinicians. Join TOBI to cultivate your thought leadership, and strengthen your network in one of medicine’s fastest growing fields. Click the button and sign up in a few seconds… JOIN TOBI NOW!